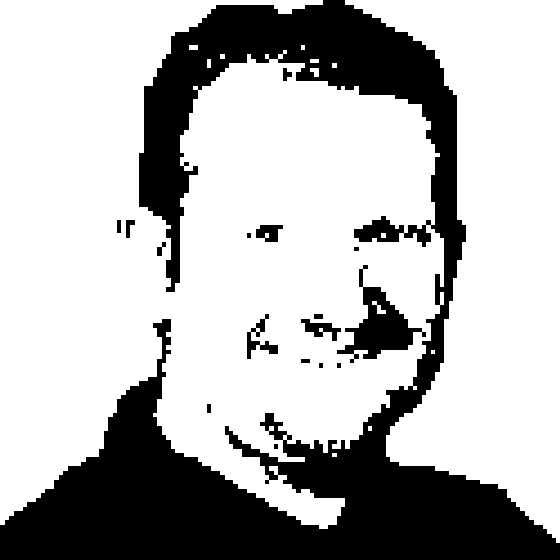 Joel Oleson Upgrades to Sharepoint 2010! Richard flies solo to talk to Joel Oleson about upgrading to Sharepoint 2010. Since Joel was last on the show (#27!) he's left Microsoft to work with Quest, but still focused on Sharepoint. In the conversation Joel talks about the importance of using the pre-checker provided with Sharepoint 2007 Service Pack 2 to check the state of your sharepoint installation as well as it's preparation for migration to Sharepoint 2010. There are numerous changes to the deployment environment of Sharepoint 2010 that can make an upgrade very challenging. Joel is also publishing a book on upgrading to Sharepoint 2010 with O'Reilly. You can look at the rough cuts at http://oreilly.com/catalog/9781449390457/.